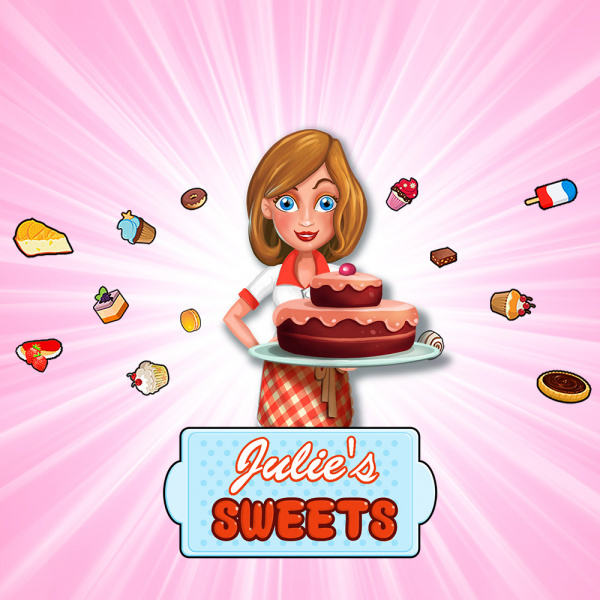 Sorry, no review of Julie's Sweets yet. We've all been there, a young woman at the crossroads of life - which way to go? Help family business, chase college diploma or crazily fall in love? Of course it is and Julie finds all the answers in her own way while enrolling to prestigious cooking school 'Le Cookery'. Will she make it, and most importantly, how can you help her?